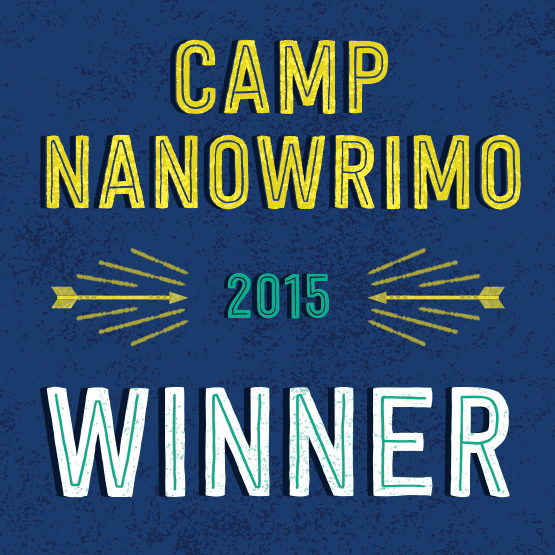 That’s right, I survived Camp NaNo once again! I even won, reaching my word goal of 50k, which feels pretty dang awesome. Writing this story was a bit of a wild ride; it sprawled all over the place like a well-fed weed. It also decided that it wants to be a graphic novel when it grows up, which is a tad problematic since that’s outside of my own competence. I’m not at all sure what to do with it now, to be honest. I have a few different ideas floating around my head for what format it could take on in future, but I’ve yet to settle on one. The only thing I knew is that it needs a lot more work! Print Dress Rehearsal Rag, give it another read-through (haven’t read it since I finished this version before Camp) and take notes on what I want to change. No real biggies there, except maybe the read-through, but it should keep me pretty busy. By the way, I sent out my 3rd newsletter yesterday. If you haven’t signed up yet and want to keep up to date with my projects, please use the form at the top of the right-hand menu to sign up! This entry was posted in Twice Fortnightly and tagged camp nanowrimo, cover, daily writing, draft, dress rehearsal rag, editing, giveaway, going home, haikus, newsletter, print-on-demand, twice fortnightly, wattpad by Emma Lindhagen. Bookmark the permalink. 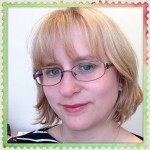 ← Previous Previous post: Twice Fortnightly – Halfway There!